No Zip Code will be his fifth studio album and the first album on Reviver Records for Murphy who, in a addition to his own career as a recording artist, has written more than 50 cuts, including chart-toppers for Jason Aldean (“Big Green Tractor,” “The Only Way I Know”), Blake Shelton (“The More I Drink”), Gary Allan (“A Feelin’ Like That”), Jake Owens (“Anywhere With You”), Eli Young Band (“Always the Love Songs”), Thompson Square (the Grammy-nominated “Are You Gonna Kiss Me (Or Not)”) and Chesney (“Livin’ In Fast Forward,” “Pirate Flag”). In addition, he’s penned significant album cuts for Thomas Rhett, Luke Bryan, Florida Georgia Line, Brooks & Dunn, Brad Paisley, Montgomery Gentry, Reba McEntire, and Keith Urban. 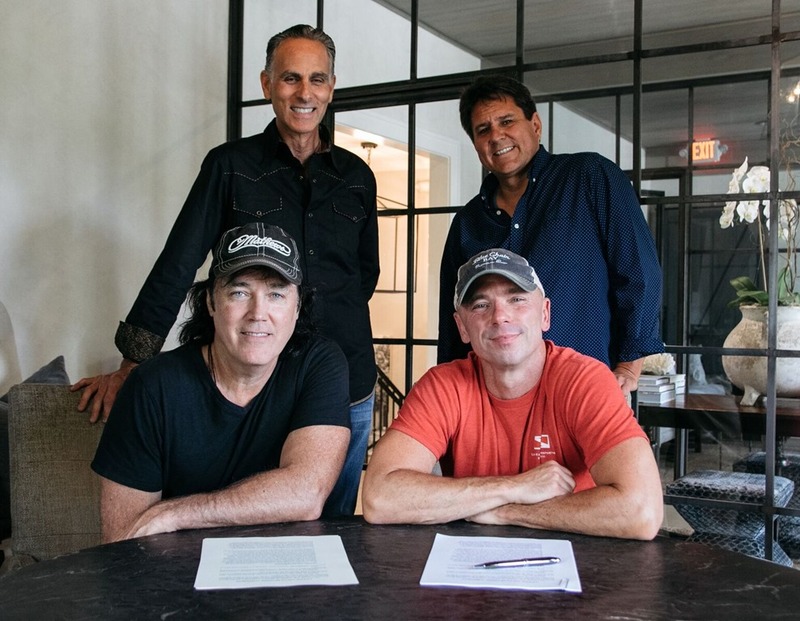 About Reviver Records Reviver Records is a division of Reviver Entertainment Group, LLC, whose other divisions include Reviver Management, Reviver Productions, Reviver Label Services and Reviver Publishing (ventures with LOCASH’s Preston Brust and Chris Lucas in a joint venture with Tim McGraw). 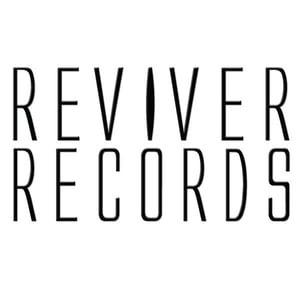 Reviver Records has offices in Nashville, New Jersey, Phoenix, Pennsylvania, and Idaho, and is the home to No. 1 hit makers LOCASH, No. 1 hit-maker/singer-songwriter Michael Tyler, rising stars Kayla Adams, Blackjack Billy, and the legendary Rock and Roll Hall of Famer (2009) Little Anthony. For more information visit revivermusic.com.